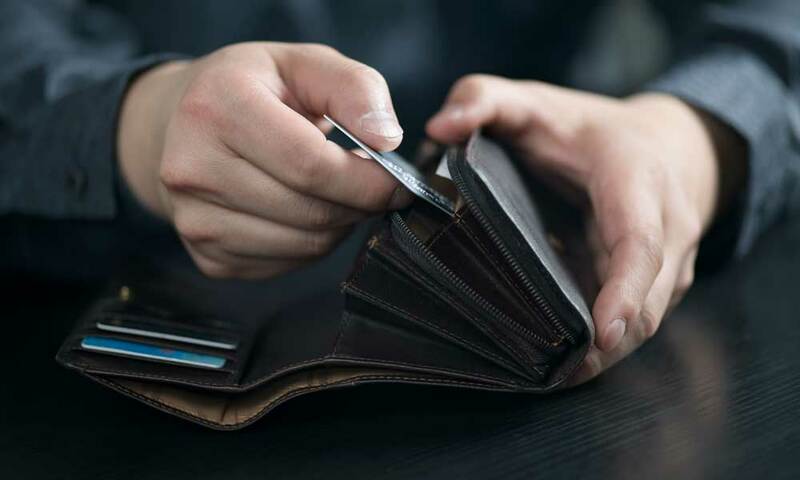 While some people have enough money in their retirement savings to allow them to live very comfortably in their golden years, many seniors find themselves in a position where they could use a little extra income. If you’re looking for supplemental income in your retirement, we have seven ways to pad your wallet. If you can’t stand the idea of going back to work, you’ll be glad to know that there are a few good ways to make extra income during retirement that doesn’t involve a grueling full-time job. The income streams on this list are all virtually risk-free, meaning you don’t need money to start doing them. You would just be using the things you have, like your car, your person, and your knowledge. One thing that’s never going to go away is the necessity for people to learn, and there has to be someone to teach them. If you have skills in academic areas like math or English, tutoring children or teenagers can be a way to tap into your knowledge to earn some income. Your pre-retirement career need not have been teaching to be a tutor. Skills like carpentry, quilting, and mechanics are almost always in demand. Many websites are available that connect tutors with potential students but also check with your local community or senior center to see if they need any classes taught. Search for part-time tutoring jobs in your area on Care.com, Indeed.com, and other job websites and get in touch with technical colleges. You may want to set up a profile on LinkedIn to outline your background and skills to help advertise your availability. The notion of someone else staying in your home may seem a little awkward, but if you have a spare bedroom, it can be a great way to make some passive income. And, you might find that you enjoy it. 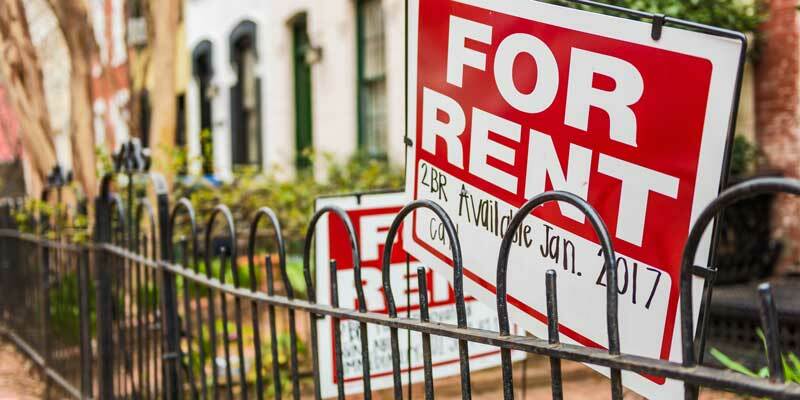 There are a few options you have when it comes to renting a room. You can find someone you know and trust, like another senior, and rent a room to them on a monthly basis. You can use a website like Airbnb to rent space to travelers. On average, Airbnb hosts can make anywhere between $24,000 to over $100,000 per year depending on how many spaces you’re renting. Home rental sites like VRBO let hosts rent out either their entire home or just a single room to visitors. You set your rates and the house rules. These sites verify guests for the homeowner’s safety, and the website takes care of payments as well as depositing money into the renter’s account. If you live in a touristy or populated area, you might you enjoy a stream of visitors. If you have a car that’s less than 15 years old and in good condition, you may be able to earn some extra income by becoming a driver. Companies like Uber and Lyft let people use their cars to provide an on-call a taxi service between hours you set yourself. They make around $8.77 per hour on average. You will need a smartphone that can run either service’s app, but if you’re up for trips to places like the mall and the airport in your city, this is a great way to get out of the house, meet new people and earn some money while you remain retired. If you’re an animal lover, you can make some extra money while you make friends with your neighborhood dogs, and get some exercise yourself in the process. 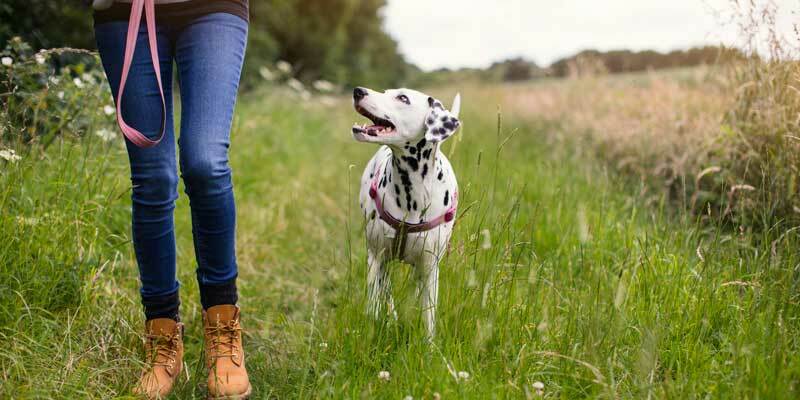 Gallup’s Annual Lifestyle poll shows that 70 percent of dog owners want to get exercise for their pets while they work during the day. Sites like Wag! and Rover.com let you sign up to be a local dog walker. On average, a Wag! dog walker makes around $17 per walk. If you prefer to cut out the website as the middleman, consider posting flyers on community bulletin boards, getting your information out via word of mouth and using Facebook’s local marketplace. If you have a talent for sewing, knitting, photography, woodworking or other crafts, you might be surprised to find that there are many people out there interested in the things you can make. And you might be surprised what sort of prices these items can fetch. Sites like Etsy.com give crafters an online store to sell handmade items like clothes, quilts, toys, jewelry, picture frames and so much more. Browse these online sites for inspiration if you are not sure what you could make and sell. 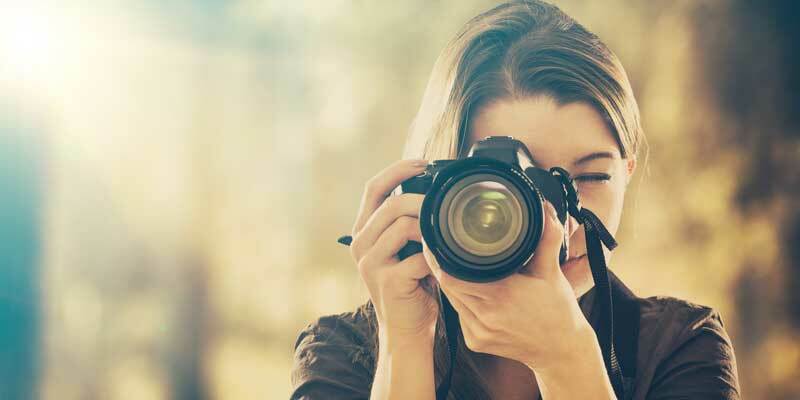 Have experience in photography? You can sell your photographs on stock photography websites and get a percentage of the fee every time someone purchases your photo. These sites usually aren’t lucrative but add another income stream. 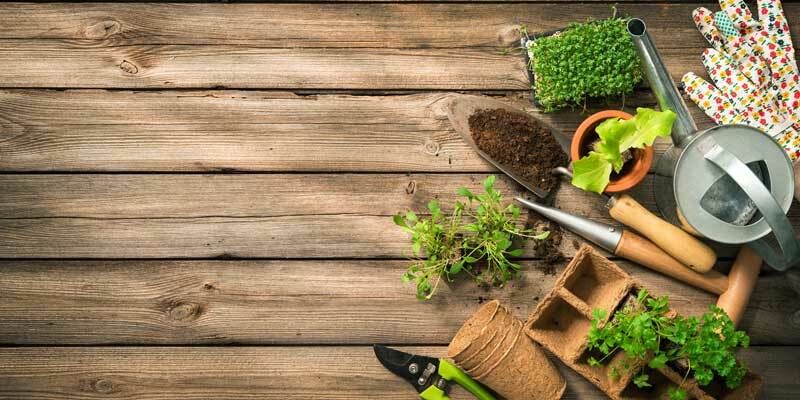 If you have a green thumb, you may be able to turn that into some side income. Businesses and individuals need lawns and gardens taken care of, and they’re often looking for individuals who are experienced with yard care and gardening to take care of them. Check with your local botanical garden or community garden to see if they have any leads. Yard care is a physical job, so you have to be realistic about what services you can provide. Fortunately, it’s seasonal, making it a perfect post-retirement job. It’s even possible to earn a little side income sitting at home – but not your home. Plenty of people want someone to watch over their home when they travel, and they’ll pay someone to check in or stay overnight. People with pets often need someone to care for their animals in their absence as well. Get your profile and your price up on websites like Rover.com to get started, and call local veterinarian offices to ask if you can put up a flyer in their office. Facebook’s local marketplace is another place to post your offer to home sit or pet sit. Just because you need some extra money in retirement doesn’t mean you have to head back into the workforce. Fortunately, it’s easier today thanks to the internet to find side income that doesn’t require a full-time job. The U.S. Bureau of Labor Statistics found that the labor force participation rate is expected to increase fastest for people from the age of 65 to 74 and 75 and older. These projections continue through 2024. Now that you’ve retired with more time on your hands, you have the flexibility to seek out different income sources. You quit working for a reason, so make sure you find a side income stream that you enjoy doing. 6 Tips For Financial Stability In Retirement How Much Money Do I Need to Retire? Senior Housing: What Does It Cost?